masonry, concrete, and cement backer board. In dry areas, it is suitable for gypsum board. beat in. 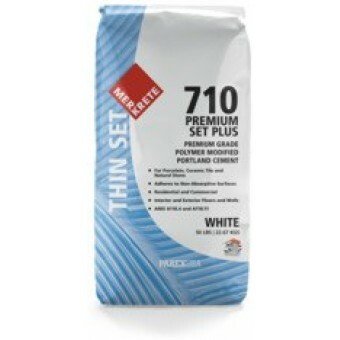 710 Premium Set Plus is suitable for both residential and commercial construction.